It is around this time of year when my inbox starts filling up with queries about Vegan Beer Fest UK, especially in regards to dates and venues. This series of events has built a loving and loyal following over the years (can you believe it will be the 6th annual London version?!) and people are keen to have advance warning in order to book time off work. As you can gather from the list of dates, we are yet to lock in a date or venue for Manchester. We are working overtime to find a suitable location for what will be the 3rd annual Manchester Vegan Beer Fest. The venue we used for the past two years has been closed for refurbishment until 2019. I am extremely keen to make this event happen in Manchester, so stay tuned for updates. 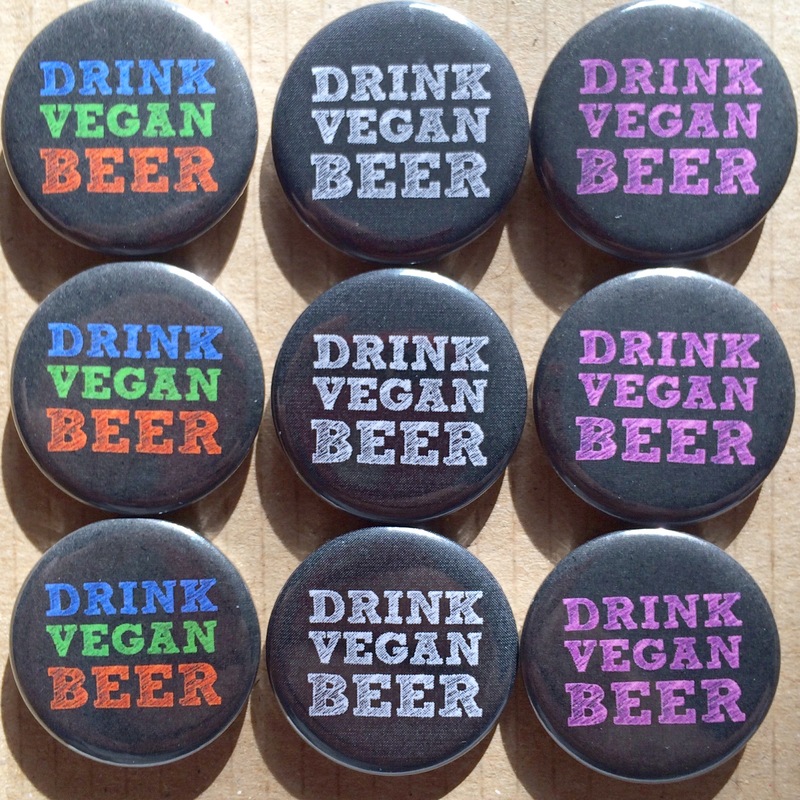 You can follow Vegan Beer Fest UK on Facebook, Twitter and Instagram.